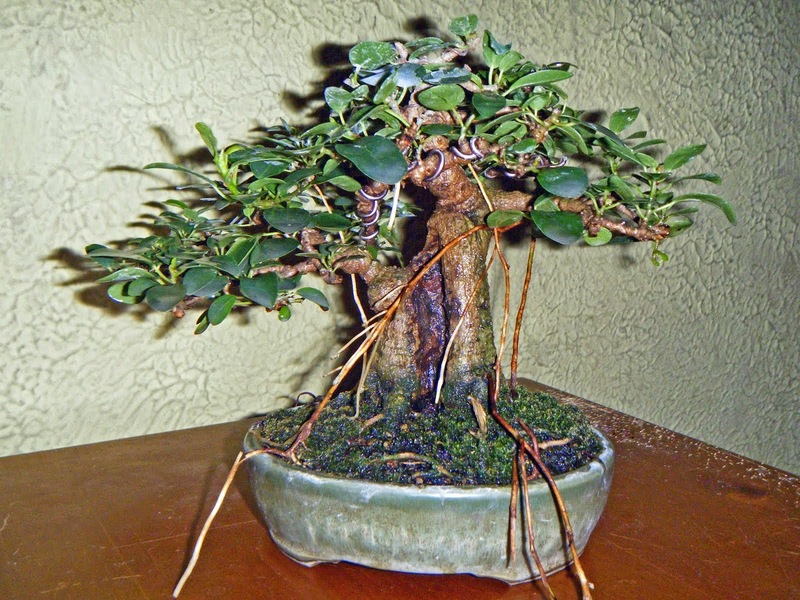 Bonsai in Hoosierland: Hagedorn on Repotting: Well Worth Passing Along! Michael Hagedorn learned in his 2-1/2 years in Japan. I take exception to what Michael has to say in just one area, and it's an area in which, I believe, he claims no experience. Tropical trees, in general, can stand more trauma than temperate-zone trees can, so -- again, in general -- the boundaries are wider. For example, I regularly bare-root my Ficus and they do just fine. But when it comes to temperate-native trees -- listen up! 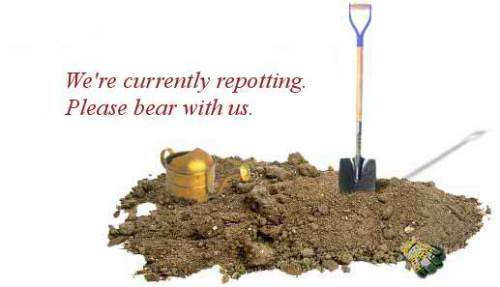 This picture is borrowed directly from Cratageus Bonsai. I didn't find anything about copyright, so trust I'm not violating intellectual-property rights.